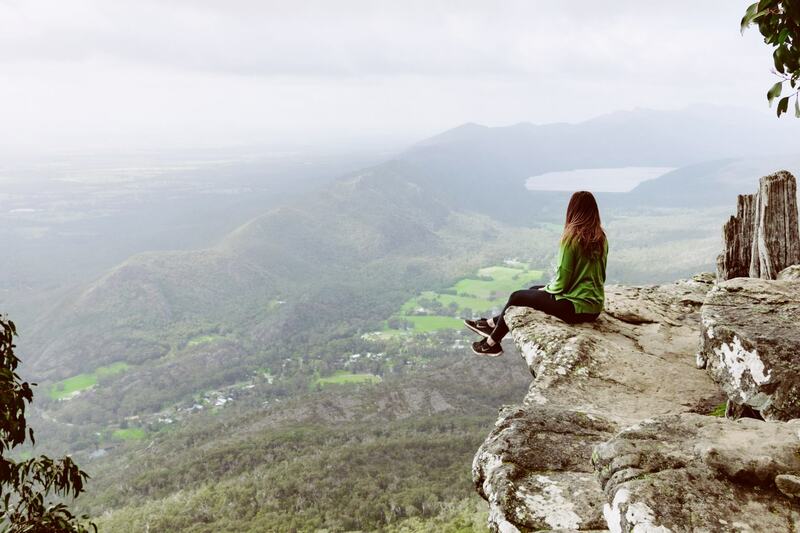 One of the best adventures you can take from Melbourne is definitely a day trip out to the mighty Grampians – a stunning mountain range and forest that rises out of nowhere in the farmland of Victoria and offers beautiful views, an abundance of wildlife, Aboriginal history and everything you need for a great long weekend. We’ve put together a complete guide to everything you need to know about the Grampians and all the sights you just won’t want to miss. The Grampians are located just under three hours west from Melbourne, towards the boarder of South Australia. The drive is super easy, with flat roads that take you straight there – follow the Western Freeway from the Ring Road out through Ballarat. 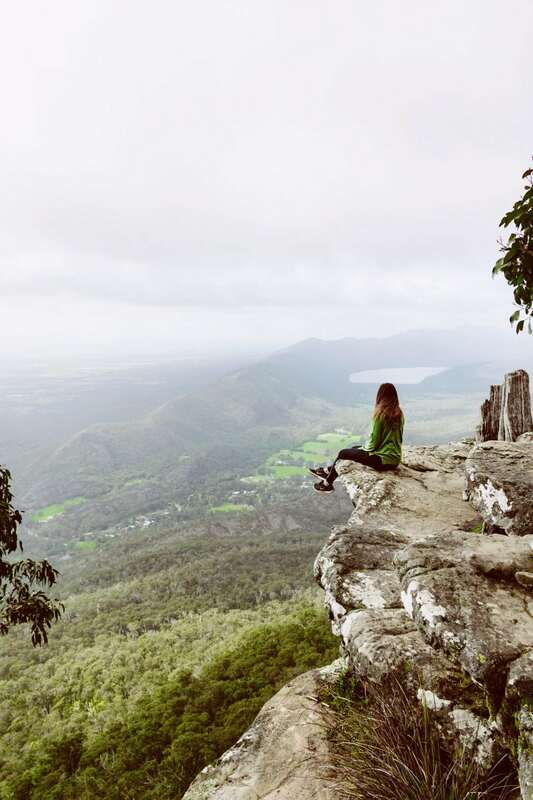 Driving is definitely the easiest and most efficient way to explore the Grampians region from Melbourne, especially since travelling by car is really the only way to explore all the different lookouts, waterfalls and trails of the mountain range. However, there is a way to get out there with public transport if you would prefer. From Southern Cross Station in the city of Melbourne, catch a V/Line train to Ballarat Station – generally takes about 90 minutes. Then you will need to switch to a V/Line bus, which heads towards Stawell – about another 90 minutes. From Stawell, catch the Halls Gap bus, which will drop you off right in the centre of town about 35 minutes later. You can find the V/Line Timetable HERE to see all the options available. 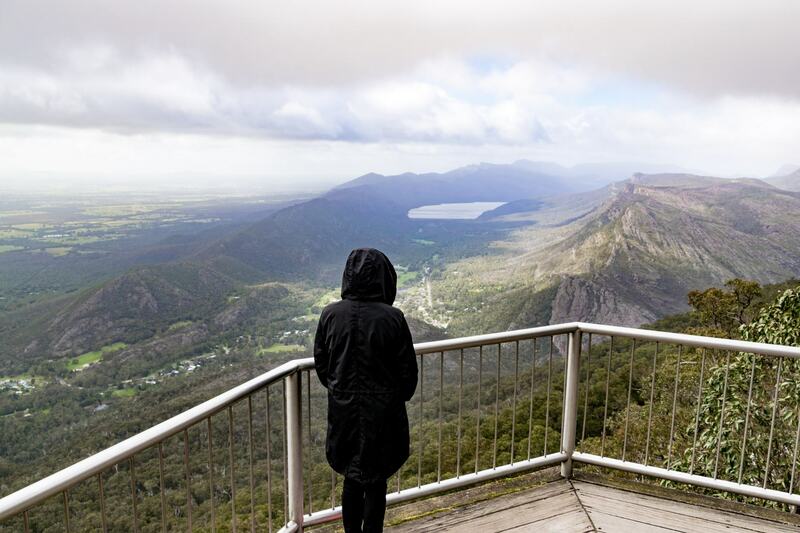 Halls Gap is the perfect base for exploring the Grampians, located just at the base of the mountain range, with a village that offers all the accommodation, dining and shopping options you could need. 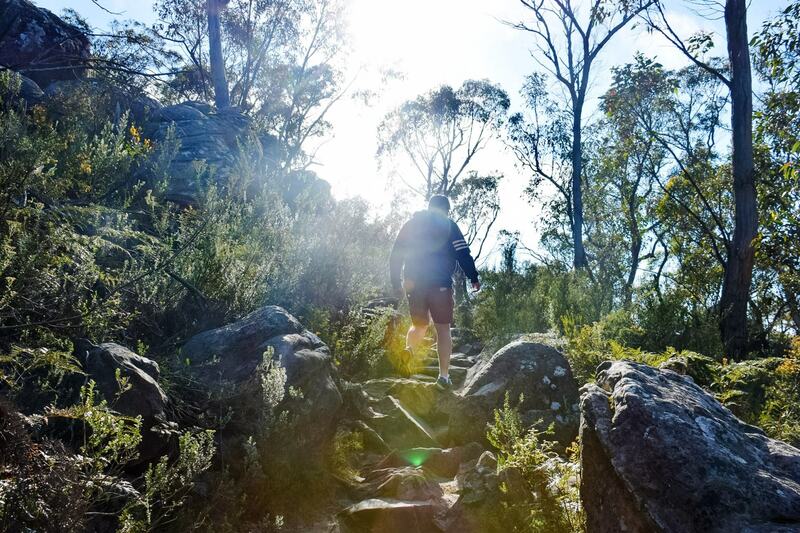 Most hiking and driving trails around the Grampians start from Halls Gap, placing you literally in the heart of the action. 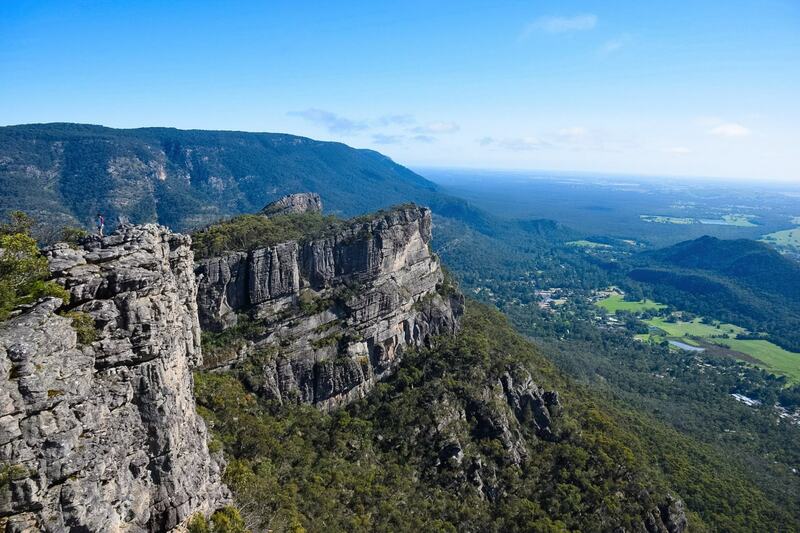 There’s a huge variety of places to stay in Halls Gap, ranging from budget accommodation – such as hostels and campgrounds, to luxury retreats, stunning lodges, glamping experiences, self-contained apartments and holiday houses big enough to fit the whole family. Many of the caravan and holiday parks, including Halls Gap Lakeside Tourist Park are pet friendly, and also have pet friendly cabins! So you can take your puppy along for the adventure like we did! 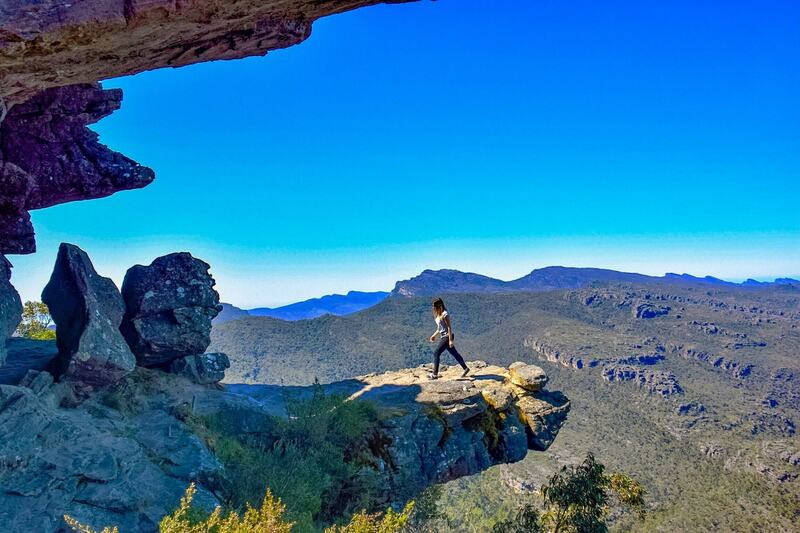 The main way to spend your time in the Grampians would be to get yourself into nature! Take a couple of hikes, check out the views from the breathtaking lookouts and explore the many waterfalls around the national park. 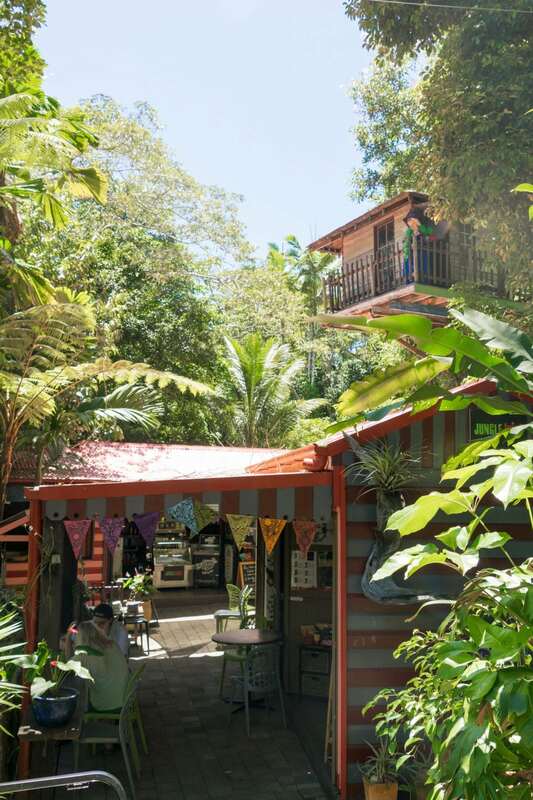 There are so many different things to do, you could easily spend a couple of weeks here, not just a long weekend! 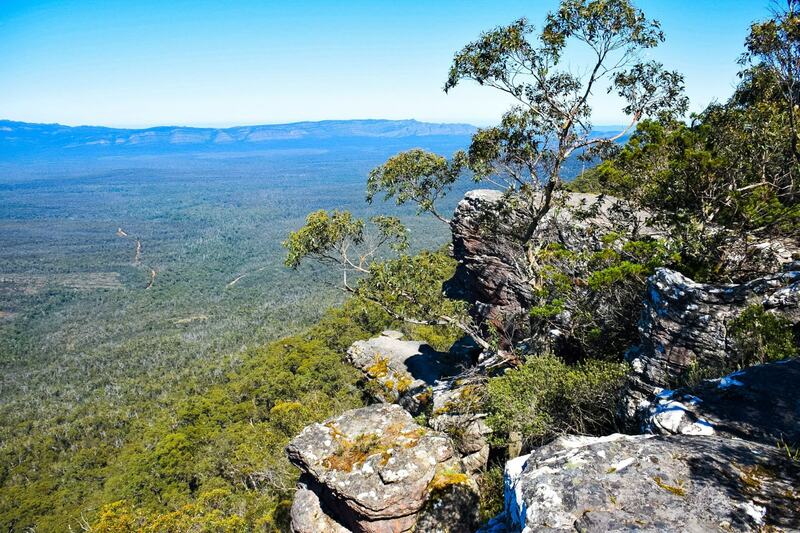 Boroka Lookout offers stunning panoramic views over Halls Gap and the east of the Grampians. There’s only a short stroll from the carpark to the lookout, with two platforms offering views every which way over the town and farmland below. Boroka is also a great place to watch the sunrise. You can find this lookout down Mt Difficult Road. Walking from the Sundial Car Park is the easiest route – taking about 45 minutes to an hour to complete the 2.1km trail. If you choose to begin at the Wonderland Car Park the walk is slightly more challenging, with a lot more inclines to tackle. The trails takes you across Silent Street before coming to the Pinnacle. This trail is also 2.1km but takes about an hour and a half due to the increased difficulty. 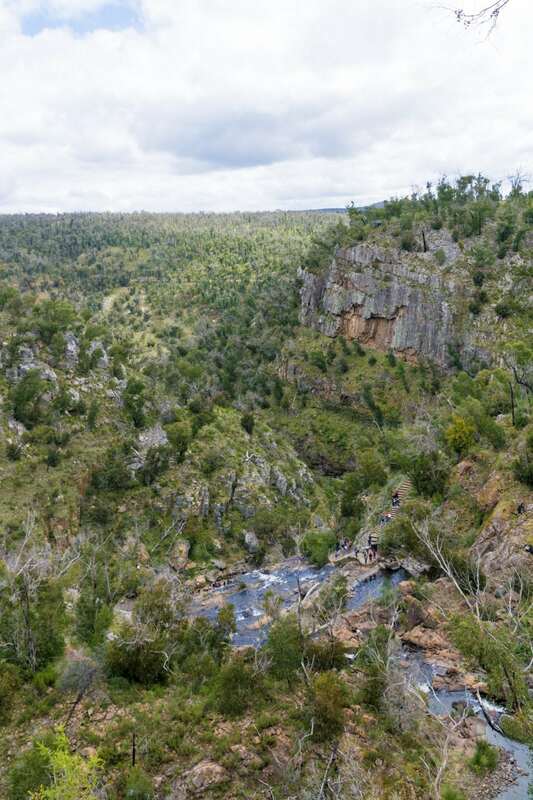 To complete the entire trail, you can begin at Halls Gap Caravan Park in the centre of town and embark on the full 9.6km trail, which will take you about 5 hours for the return trip. It takes you past Venus Baths and Splitters Falls, before jumping onto the trail beginning at the Wonderland Car Park. Reeds Lookout sits right in front of the car park, and looks out over the entire Victoria Valley, Victoria Range, Serra Range, and Mt Difficult Range. The viewing platform is a great place to watch the sunset, and is even home to a local friendly fox, who pops out after it’s dark looking for treats. From the same car park you can take the easy 2km walk down to The Balconies, to see some incredible unique rock formations sticking out of the mountain ranges and views over Victoria Valley. Mount William is the highest point in the Grampians National Park and provides outstanding 360-degree views over the mountain range and open plains. The walk is quite steep and takes about 45 minutes, but is a must-do for anyone wanting to see the entire Grampians from one lookout. Mount Rouse is actually an extinct volcano that lies in the little town of Penshurst, just twenty minutes from Hamilton. While it is a little way out from the normal Grampians sites, it offers views over the lava plain and the surrounding district. For even more perspective, check out the Volcano Discovery Centre to learn about the volcanic history of the area. 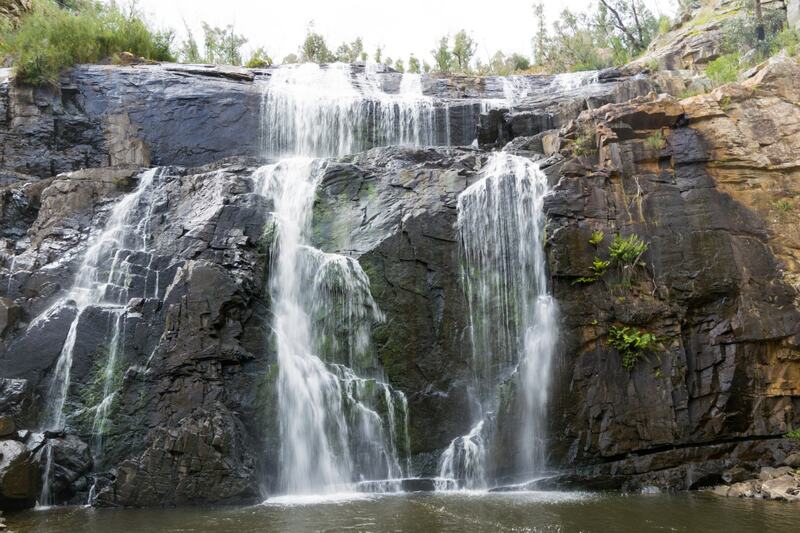 As one of Victoria’s largest waterfalls, MacKenzie Falls flows all year round, with the fresh water flowing over the huge Grampians cliffs and into the deep pool below. If you just want to see the falls there’s an easy 1km walking path to the viewing platform, otherwise you can get up close and personal by taking the steep trail right to the base of the falls (about a 30 minute walk one way). Some of the other top waterfalls in the Grampians National Park include Silverband Falls, Splitters Falls and Beehive Falls. The Royal Mail Hotel is regularly voted as one of the best dining destinations, not just in Victoria, but in all of Australia! The restaurant has a huge kitchen garden and takes the whole farm to table concept to the next level, with an orchard, olive grove, chickens, sheep and cows on the property. Offering iconic Aussie flavours and local wines, it’s the perfect place for a gourmet meal in the country. 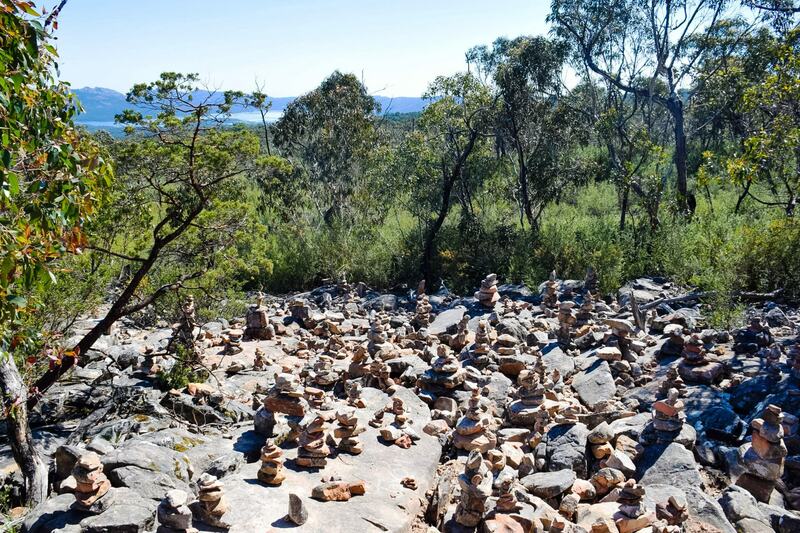 The Grampians are home to some of the oldest and most important Aboriginal sites in Victoria. 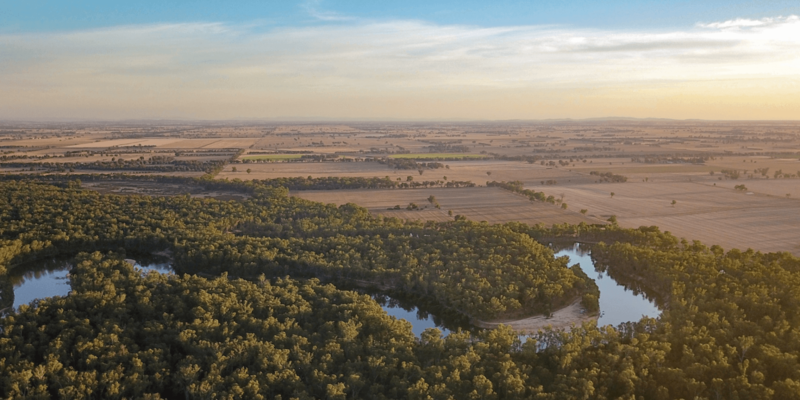 The local Aboriginal people have been connected to the Grampians for more than 22,000 years, which can be explored with over 60 rock art sites and 4,000 different motifs scattered across the region. Some of the most iconic rock art sites are Bunjil’s Shelter and Ngamadjidj’s Shelter. 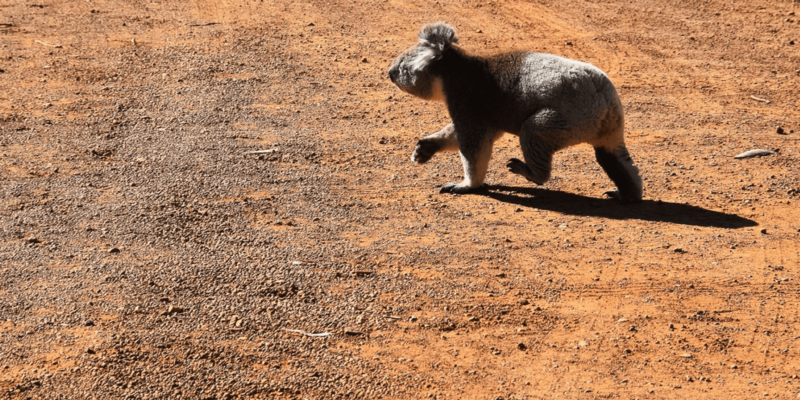 If you would like to learn more about these sites and the history they hold you can either jump on a guided tour, or you can visit the Brambuk Aboriginal Cultural Centre and Visitor Information Centre – where you can paint your own boomerang and watch insightful presentations on these ancient traditions. 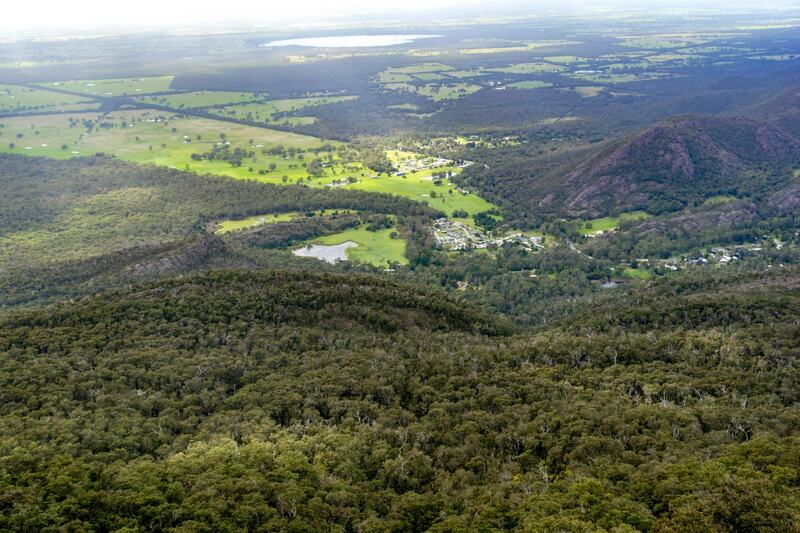 The Grampians are definitely a part of Victoria that are visited all year round. 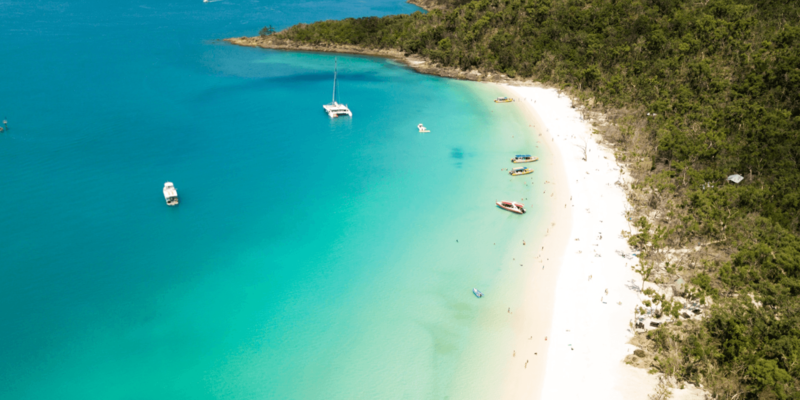 Autumn and Spring seem to be the most popular times of year to visit, when the weather is generally quite pleasant with not to many summer heatwaves or heavy rain days. 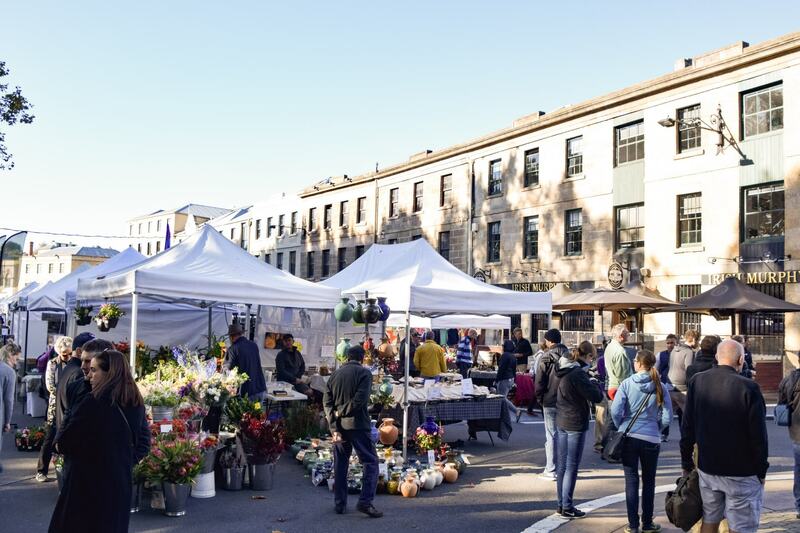 To avoid the biggest crowds, it’s always a good idea to stay away from travelling during Victorian school holidays or public holiday weekends. This is when the Grampians are the busiest, with caravan parks and motels booking out in advance and way more people around the trails. 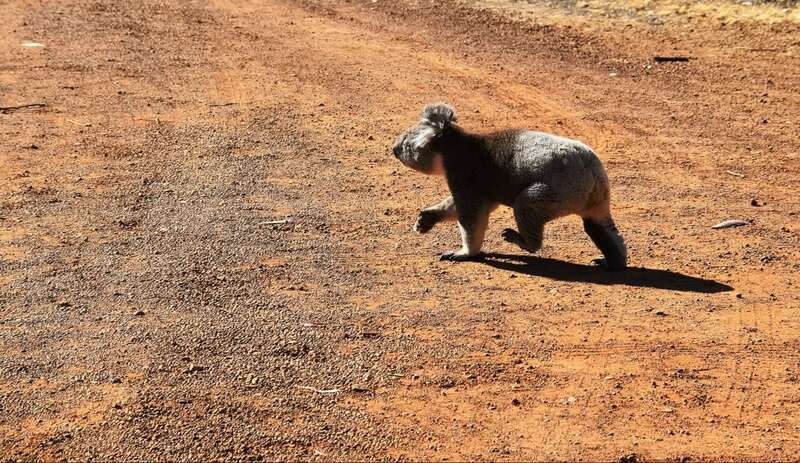 The Grampians are also the home to heaps of Aussie wildlife. If you wake up early in the morning, or you’re walking around during dusk you’re likely to come across lots of kangaroos and even deer! Kangaroos can be found almost everywhere around Halls Gap, including in the motel grounds and around holiday houses. 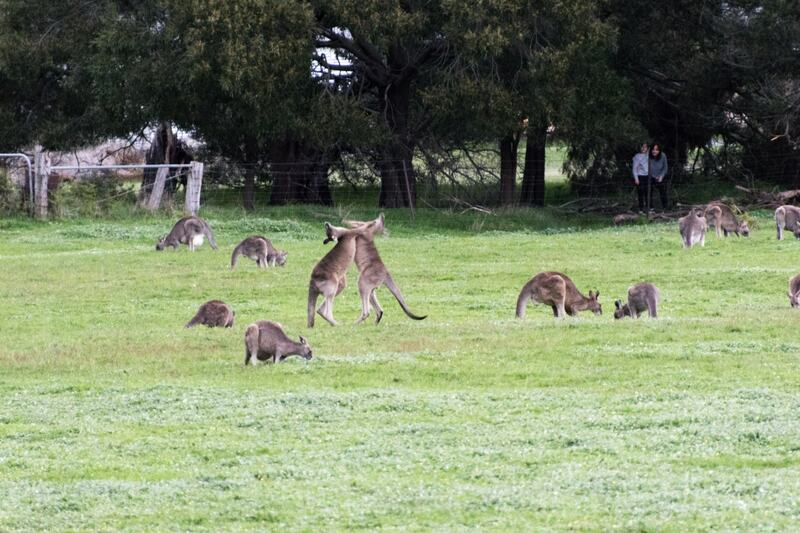 We even witnessed a kangaroo fight while we were there! These guys were definitely not happy with each other and were taking it out in the animal way. So interesting to watch, we had never actually seen kangaroos fight like that before. 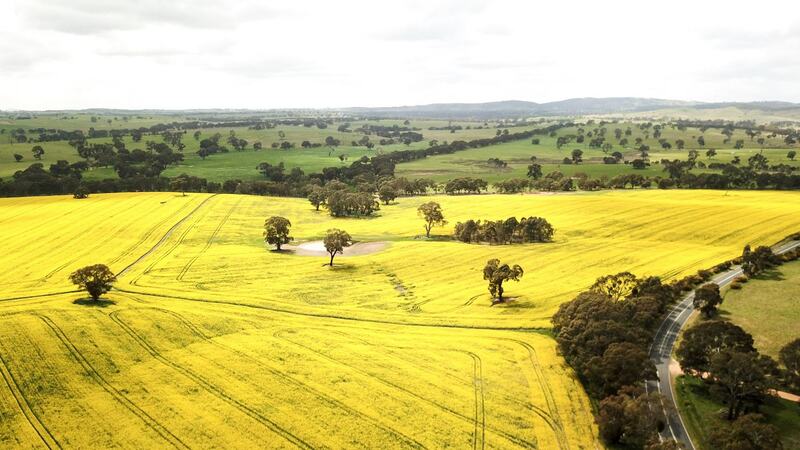 If you’re driving out to The Grampians in the spring time, you also might be lucky enough to see the beautiful canola fields in full bloom. With tiny yellow flowers as far as the eye can see, it’s one of the prettiest and most Instagrammable times to visit this part of Victoria. 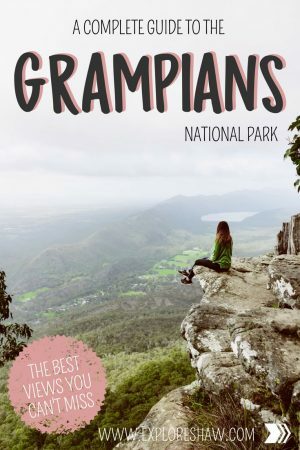 Have you been to the Grampians yet? What’s your favourite lookout?